My most inexpensive beauty items are my MUA lipsticks. At £1 each they're such good quality for the price! 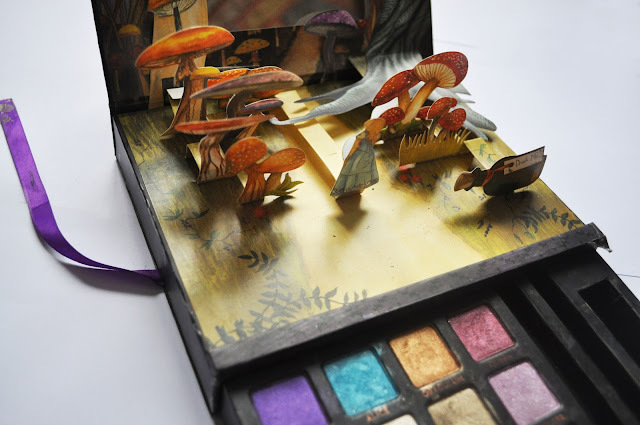 My most expensive has to be my Urban Decay Alice in Wonderland Book of Shadows. I've had this for around three years now I think, hence why it is falling apart a little bit haha. I can't remember how much this cost, but it was between £30-35. What beauty products do you have a love/hate relationship with? What product has been the hardest to get? 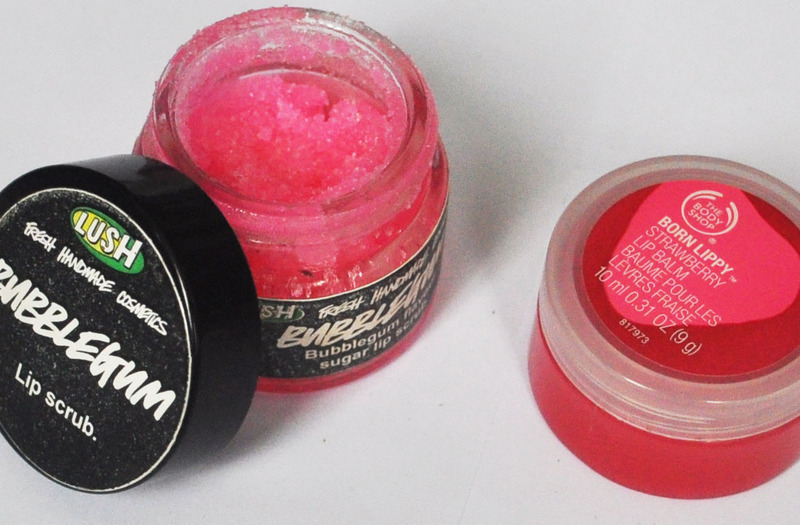 These would have to be my Lush Bubblegum lip scrub and my Body Shop strawberry flavoured lip balm. They smell and taste so good! It's either eyeliner or eyeshadow. I hardly ever wear them both at the same time as I can never be bothered applying both in the morning haha. So I either just take my time applying eyeshadow or eyeliner depending on how I'm feeling. Like most, I would have to say my foundation and concealer. I don't wear foundation every day, but I used to suffer from very bad acne so I have a lot of acne scarring and hyperpigmentation, so to be able to cover that up makes me feel a lot better. This is a strange one for this tag haha, but anyway... definitely a sense of humour, he has to make me laugh, and also just be sweet and caring, and know how to cheer me up. And honesty. Honesty is the main thing. Looks-wise, good hair and a cute smile are all it takes. I'd like to receive something that I can't afford to buy for myself at the moment. Right now I'd really like the Illamasqua Freak Perfume, I've loved that since I received a sample in one of the Glossy Boxes last year but it's so pricey! I want to try that foundation so bad!! I really want to try the healthy mix but I've just been putting off getting it incase it was one of those products that didn't live up to the hype. I'm currently using that foundation too....so far so good! I really enjoy reading these tags :) i'm keen to do it myself. 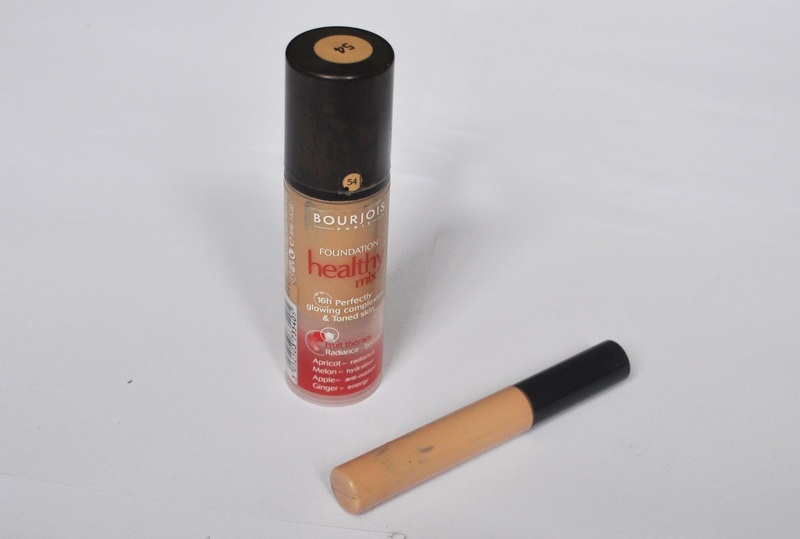 I've got the exact same foundation+concealer combo, amazing products and such bargains! So glad that you did this post hun, it is such a brilliant read. I am the same with eyeliners, cannot find one that suits me at all. 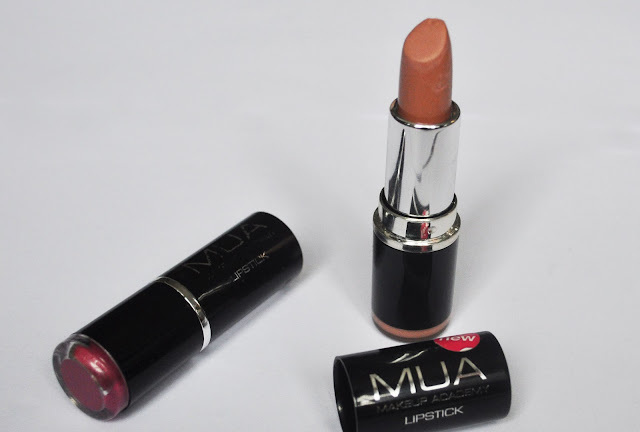 i love MUA lipsticks and there so cheap! i really want lush lip scrubs! Oops.. meant to post here. You should try blinc mascara it never runs and is stays on all day! Definitely going to do this Tag! Thanks for sharing- I'm a new follower of your blog!